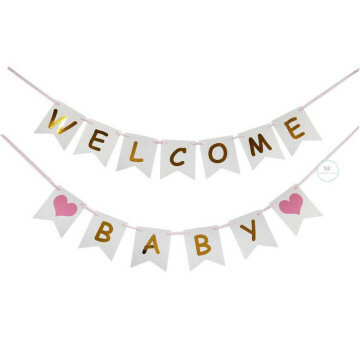 This Baby Shower Letter Banners complete your pink baby shower decorations. 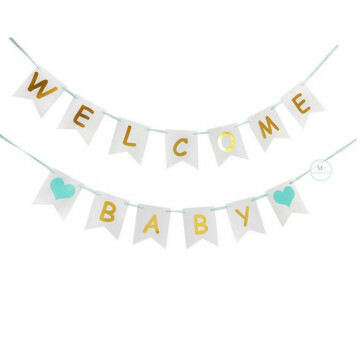 This Baby Shower Letter Banners complete your blue baby shower decorations. 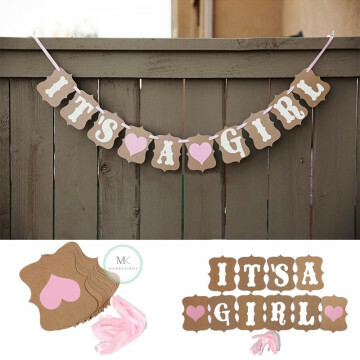 Shower loved ones with a sweet party atmosphere with this It's a Girl Baby Shower Banner. 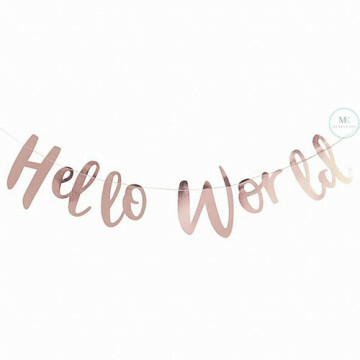 The banner requires some easy assembly: simply string the hole-punched letters along the included cord to hang. It's a boy! 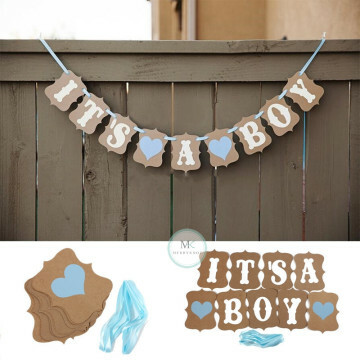 Announce your joy with an It's a Boy Baby Shower Letter Banner! The banner requires some easy assembly: simply string the hole-punched letters along the included cord to hang. 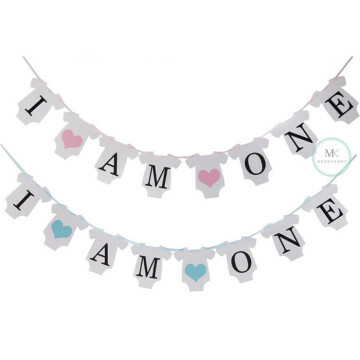 Decorate your kid 1st birthday or Baby Full month with this I am One banner. 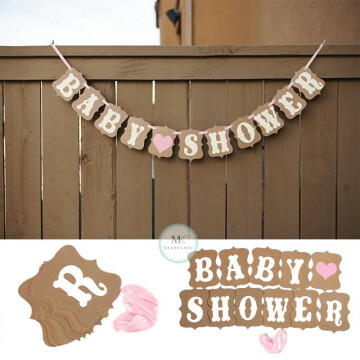 Featuring letter imprint on a cute romper cardstock, the banner requires some easy assembly: simply string the hole-punched letters along the included cord to hang.